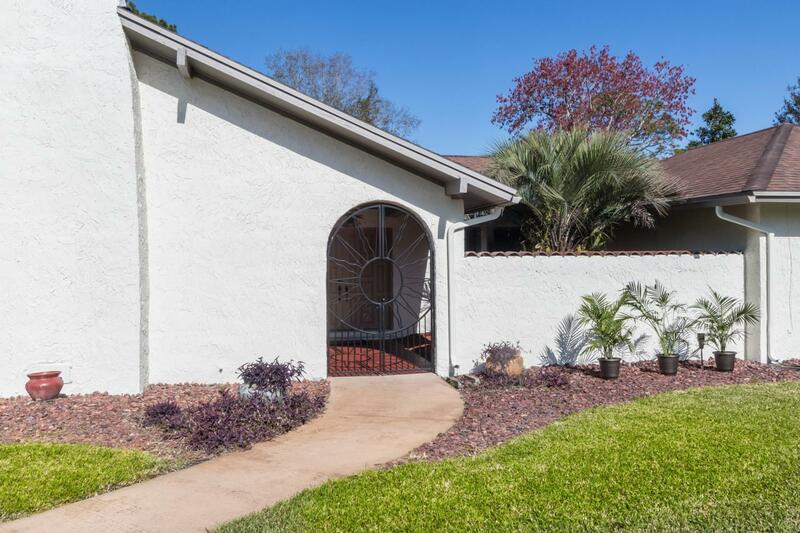 Beautiful ranch style home in a gated community on a quiet cul-de-sac. 4 bedrooms plus an office. 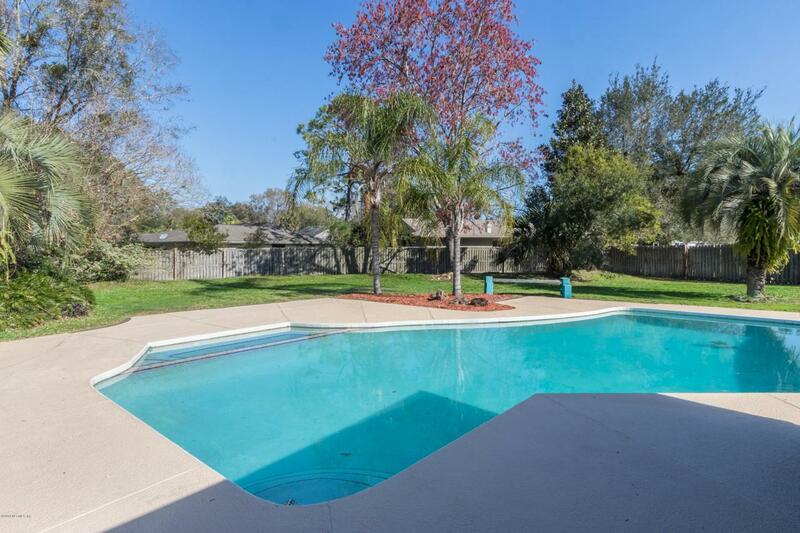 Cozy up in the winter with two fireplaces and cool down in the summer with the oversized pool and spa! 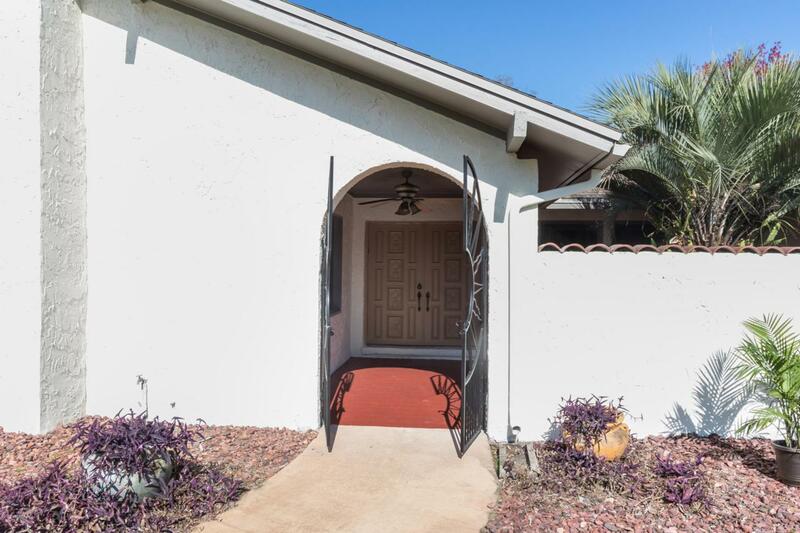 Spacious layout and expansive backyard, great for entertaining. Two bathrooms recently updated. Custom kitchen with corian counter tops and stainless steel appliances. This house checks all the boxes! 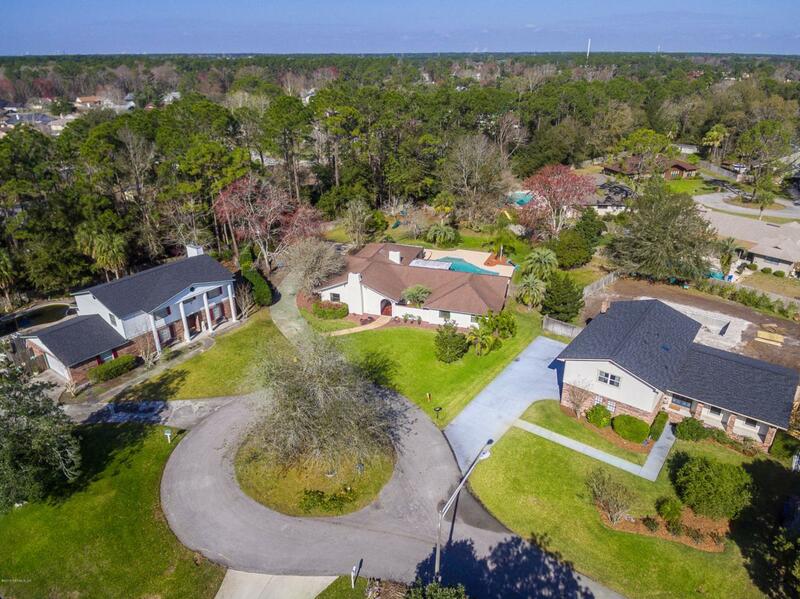 !The Icing on the Cake is a huge amenities center featuring a clubhouse, large community pool, lighted tennis courts, basketball, baseball and soccer, playground, walking trails and activities for everyone in the family.Close to shopping, the beach, and restaurants galore.